Tooth extractions are a common dental procedure and can be necessary for a variety of reasons. While no one wants to experience a tooth extraction, this simple procedure can improve the overall health of your mouth. Crowded Mouth: Some patients have a crowded mouth in which the teeth begin to encroach upon each other. This can be caused by extra teeth, abnormally shaped teeth, or even genetics. Crowding is often corrected with orthodontia, but can also necessitate tooth extraction to make space for the teeth. Decay or Infection: If tooth decay becomes so severe that the tooth can’t be saved, a simple extraction can be performed. It is important to extract the tooth rather than leave it, as when tooth decay reaches the pulp of the tooth, bacteria can enter, causing an infection. Impacted Tooth: An impacted tooth is one that has never erupted from the gum. Wisdom teeth are commonly impacted. If not extracted, they can cause patients a significant amount of pain. Impacted teeth often require a surgical extraction, as the oral surgeon needs to gain access to the tooth through the gums. Many patients worry about unsightly gaps in their mouth or losing the ability to chew after a tooth has been extracted. However, with restorative dentistry options, you can maintain your smile and functionality of your teeth. Restorative options can include implants, dentures, or bridges. We will help you choose the right option for you. Tooth extractions are one of the most common oral procedures performed. 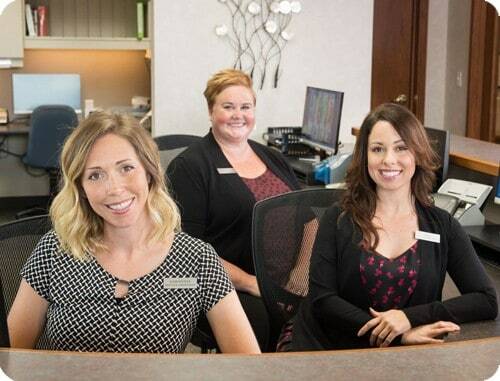 Our dental professionals will walk you through the entire process to ensure you’re at ease and take all necessary steps to keep you as comfortable as possible. There’s no need to live with painful or crowded teeth. Contact us to schedule a consultation today. Want to know more about tooth extractions?